Once you have selected the property you would like to stay at, click ‘Availability & Booking’ select the day you would like to arrive and follow the instructions. Most of our properties have a security deposit which is pre-authorised against your card a week prior to your arrival in the event of any damage to the property during your stay. It is a pre-authorisation so no money is taken from your card. Values for individual properties can be found on the ‘Details’ tab in each property. This is pre-authorised 7 days prior to your arrival. We send you an email reminder 14 days prior to arrival so you can make sure suitable funds are available. A deposit of 30% of the total cost of the booking is required to secure a property. 8 weeks prior to arrival the balance payment is due. I have done an availability search but you have so many properties I don’t know where to start looking? On the left hand side of the home page there are some quick links to popular searches. Alternatively you can choose the appropriate region from the choices at the top of the page, and then clicking the blue ‘Refine Search’ button and choose preferences such as, with sea views, beach within walking distance or WiFi available at the property. You can always click Refine Search and submit the requirements you have for your holiday and we will send you a list of suitable properties. The Google search in the "Search for Specific Properties" section also enables you to find properties close to specific attractions or with particular facilities. Rates vary between properties but typically they are £20-35 per week. Some properties welcome dogs at no extra charge. Other properties charge a fee per stay or per week. Regrettably no other pets are permitted in any of our properties. I see there is a last minute discount available on the weekly price, but I was just looking for a short break - can I still get a discount? What happens if I can’t get into my property on arrival? The office is open Monday to Friday 9.00am to 5.30pm. An answering message service is available after these hours, alternatively please Contact Us with any enquiries you may have. How do I find a property near The Eden Project or St Michaels Mount? We now have a new 'Attractions' section to our website, this can be found from our home page. You can search for cottages near to attractions, or you can show attractions, eateries, beaches etc which are near to your chosen property. 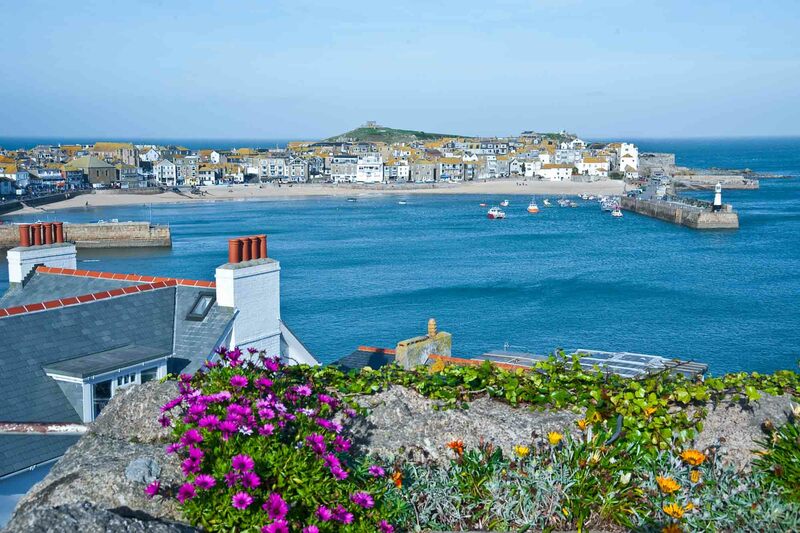 This show you more about the area you're interested in staying and can be a great resource to plan you stay in Cornwall. You are more than welcome to change the dates of your holiday if the property is available on different dates, either send us an email or give us a call. There is a £30.00 admin fee payable on confirmation of your booking, for any changes in dates. Do I need to bring my own linen if a cot is provided with me? Yes please! Many of our cottages provide a cot or travel cot, but please do bring your own bedding and linen etc.